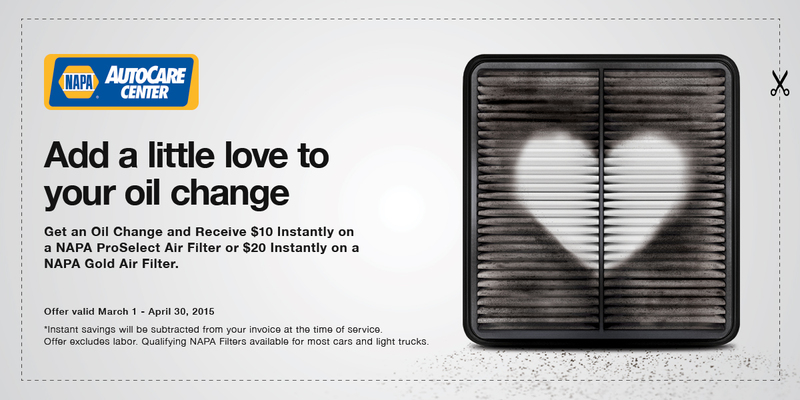 Give your car a little extra love this oil change. 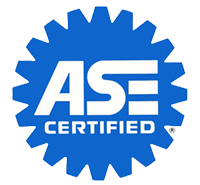 There has never been a better time to protect your vehicle’s engine and improve its performance! Now through April 30, you can save money doing this at Dr. J’s – your participating NAPA AutoCare Center. 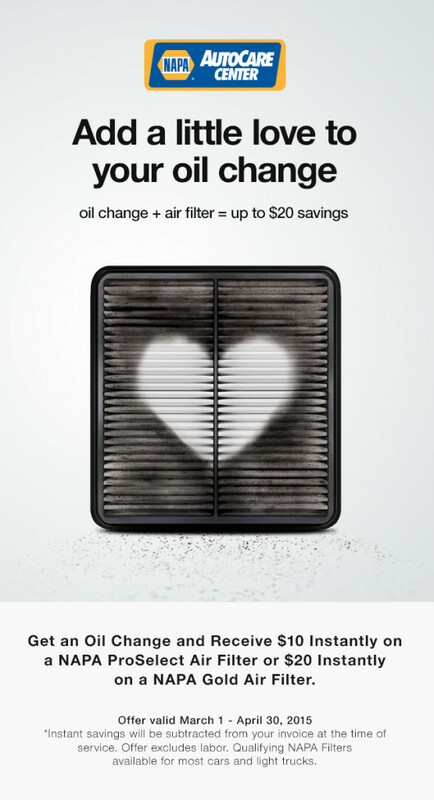 Save $20 instantly on the installation of a Napa Gold Air Filter or save $10 instantly on the installation of a Pro Select Air Filter when you add to to this service to your next oil change. Make your next appointment today at your Dr. J’s Auto Clinic, your San Mateo NAPA Auto Care Center.